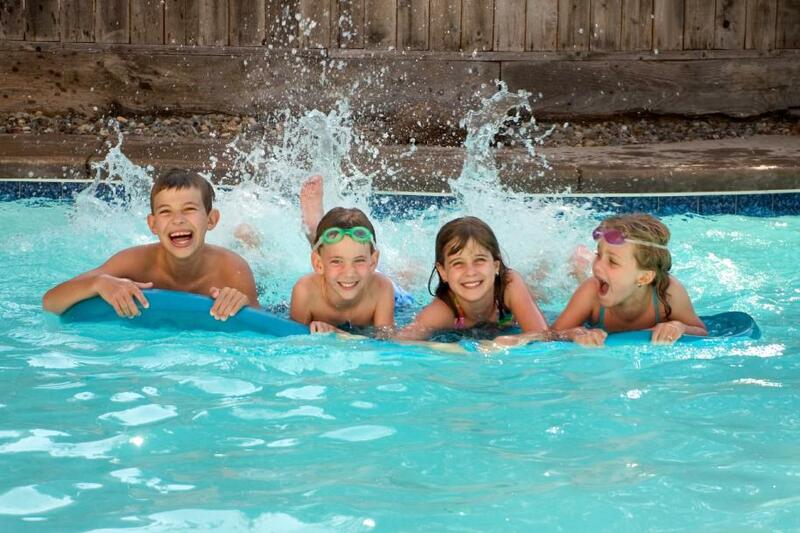 Grapevine, centrally located between Dallas and Fort Worth, caters to children of all ages. Even GrapeFest® features family-friendly events such as the kids area with crafts and fun activities for children. 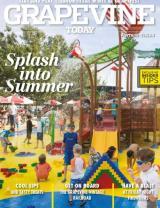 Grapevine&apos;s collection of family-friendly attractions is another reason it makes perfect sense for a family vacation. Embark on a fun family vacation by making a splash at a gigantic hotel with its own waterpark. At Great Wolf Lodge, families stay in spacious, North Woods-themed rooms and have full access to the huge indoor waterpark loaded with slides, lazy rivers, water basketball courts and other water activities suited for toddlers to teenagers. But that&apos;s not the only thing to do at the lodge. The hotel has plenty of other perks to accommodate children such as the daily story-telling time, an ice-cream themed nail salon, the Howly Wood 4D theater and the Northern Lights Arcade. Bring your kids along for an adventurous time under the sea. 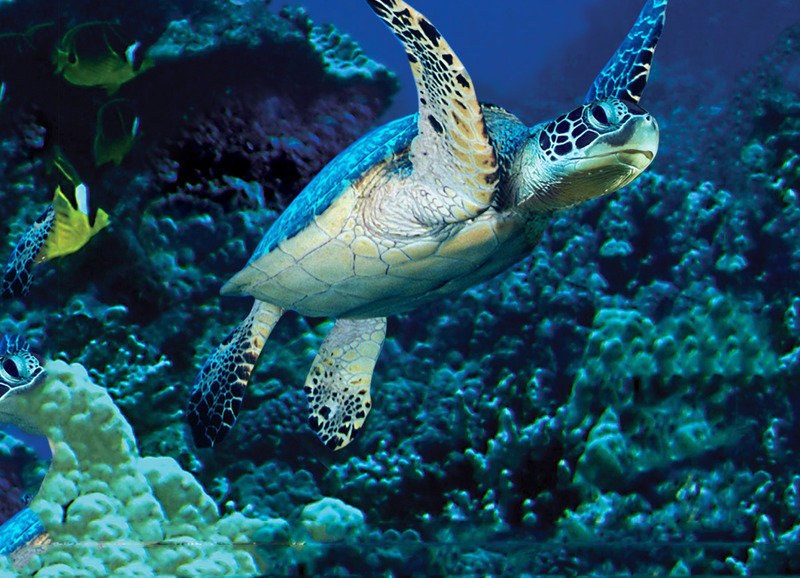 SEA LIFE Grapevine Aquarium is a must on a family vacation with marine life including stingrays, sea turtles and sharks. One of the highlights is a 360-degree underwater ocean tunnel that&apos;s surrounded by exotic fish and coral. The aquarium also offers hands-on experiences for kids where they can touch starfish, learn the natural biology of sea creatures and play in a submarine-themed playground. 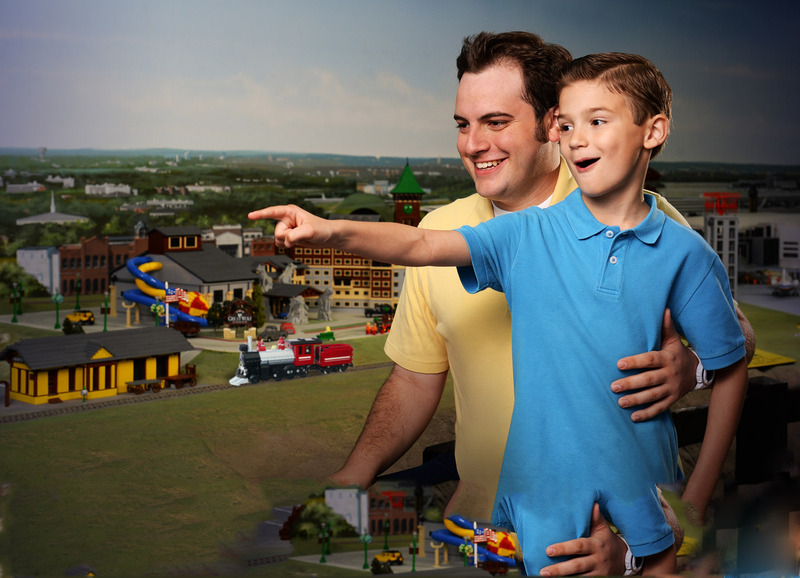 Build up some fun with LEGO® bricks at LEGOLAND® Discovery Center. Throughout the center, kids can find various themed rooms such as the Princess Palace, Star Wars miniland and a miniature skyline of North Texas made from colorful LEGO® bricks. The on-site 4-D theater brings favorite LEGO® characters to life in 3-D, plus adds a fourth dimension with blowing bubbles and chairs that shake and move with the story. Ride the rails on the Grapevine Vintage Railroad (GVRR). The vintage 1920&apos;s era coaches run from Grapevine to the Fort Worth Stockyards most weekends throughout the year. Passengers can ride in the open air touring class coaches or inside the first class, Victorian-style coaches. 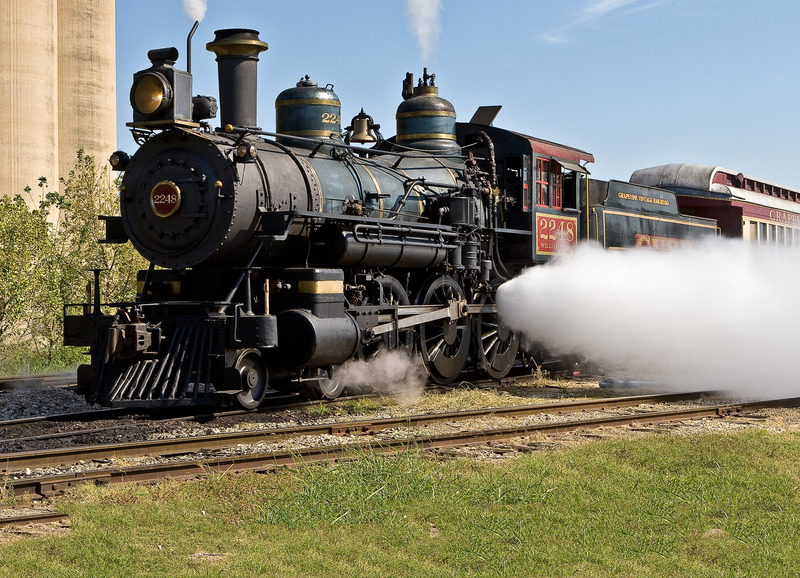 In addition to excursions to and from the Fort Worth Stockyards, the GVRR also features special events for families such as Day Out With ThomasTM and the North Pole Express®. See a full list of special events aboard the Grapevine Vintage Railroad here. 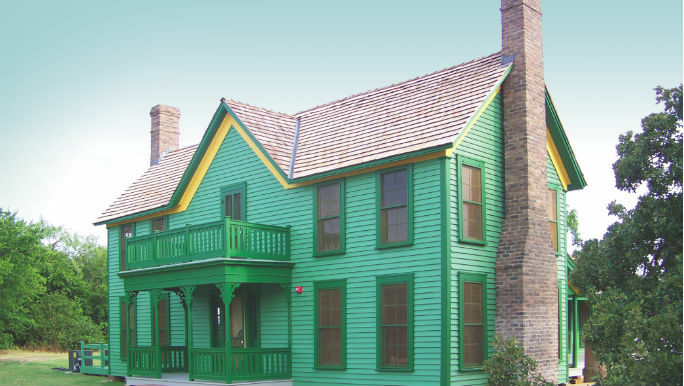 See history come alive at Grapevine&apos;s Historic Nash Farm. The 5.2 acre farm allows families to enjoy self-guided tours to meet the sheep, chickens and explore the grounds. The farm also operates educational programs and special events throughout the year where children and adults can learn about life on the farm during the 19th century. During events, some activates include gardening, laundry, tractor drawn wagon rides and much more.